Press Photo of aviator George Rice who survived a crash of his airmail plane near Newhall on Thursday, Nov. 15, 1934. 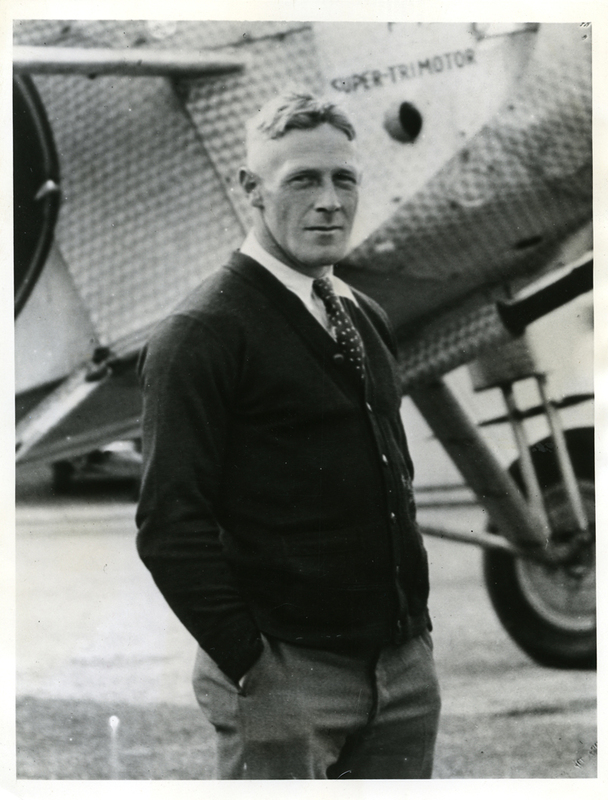 Photo shows George Rice, veteren aviator, who escaped serious injury although his airmail carrying plane cracked up badly near Newhall, California, recently. His airmail sacks were salvaged. AL2078a: 9600 dpi jpeg from original print, collection of Alan Pollack.